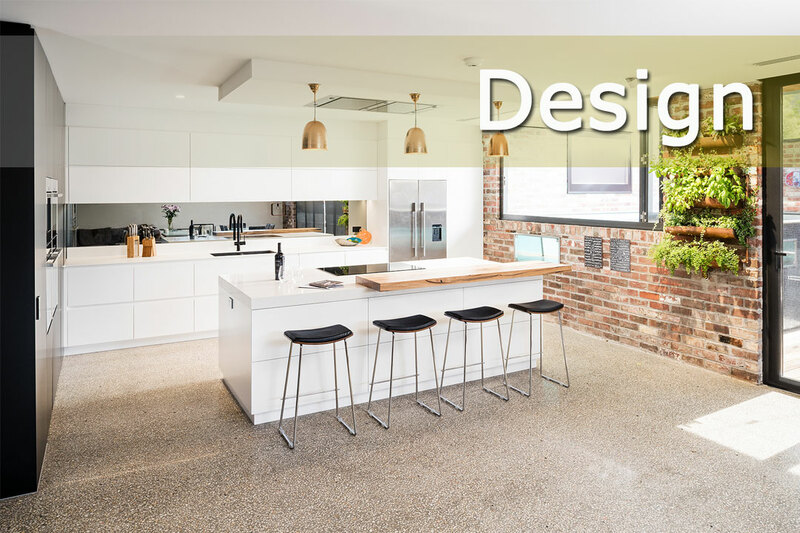 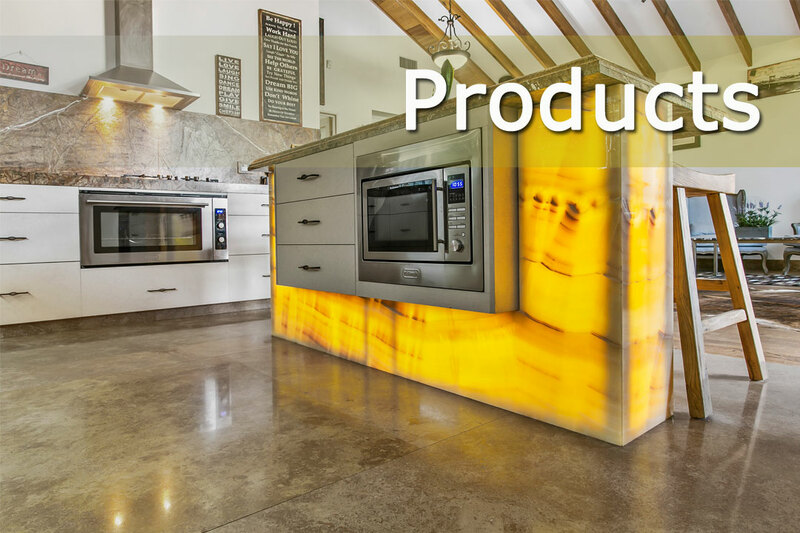 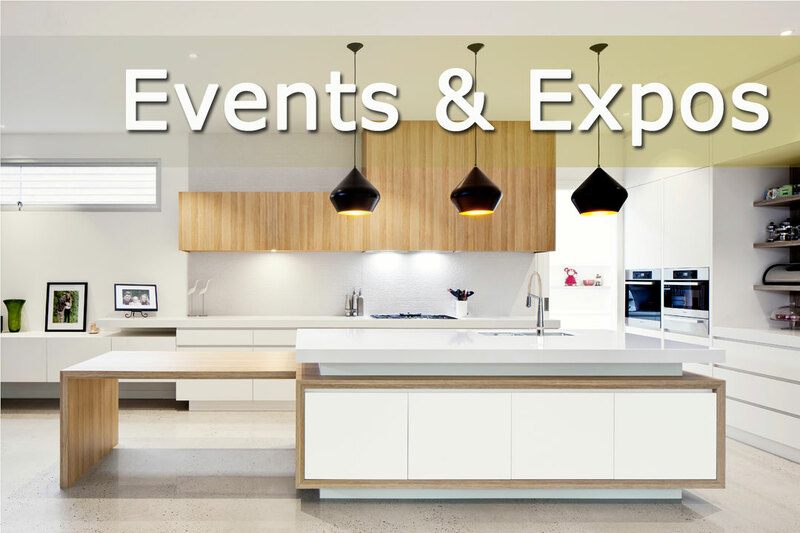 Melbourne Kitchen + Bathroom Design magazine features tips and hints on creating your dream space, as well as a wealth of professional designers and builders to carry out your next project. 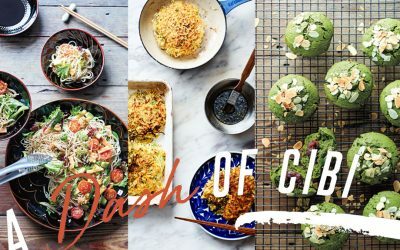 Three unique recipes drawn from ‘CIBI: Simple Japanese-Inspired Meals to Share with Family and Friends’. 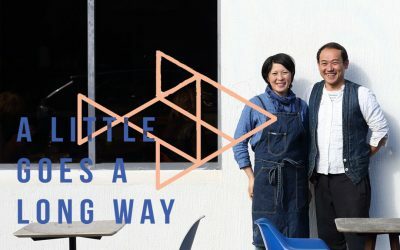 Georgia Jordan discovers how the concept space CIBI in Collingwood has influenced the local community. 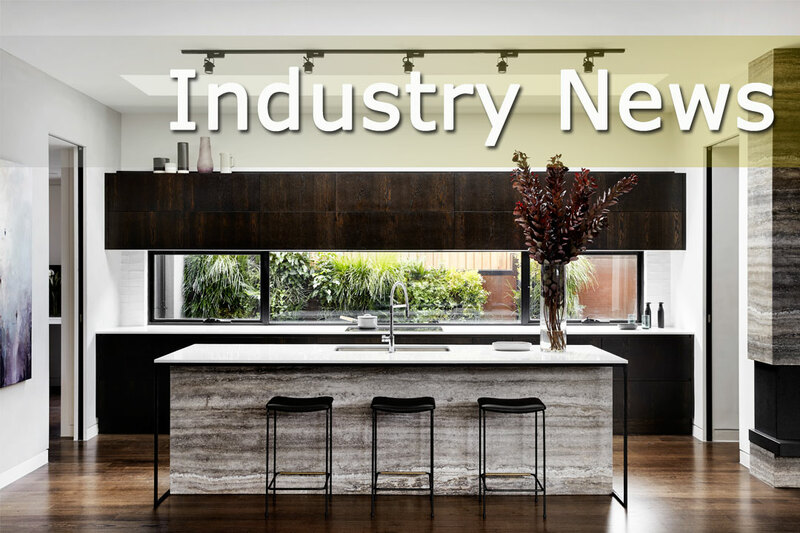 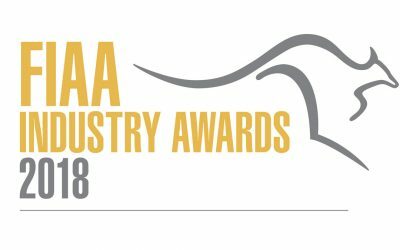 Melbourne Kitchen + Bathroom Design showcases the winners and finalists of the 2018 FIAA Industry Awards.